5. Decorate your E-cig shop and diversify it to be more professional. 6.Continue to cultivate customers and make more profits. 7.To take the upper hand of E-cig master with exquisite fashion items. 8.To print your logo on it as most effecient way of Ads. Tell us what you think about 2012 most popular ego square bag for e-cig (big), share your opinion with other people. 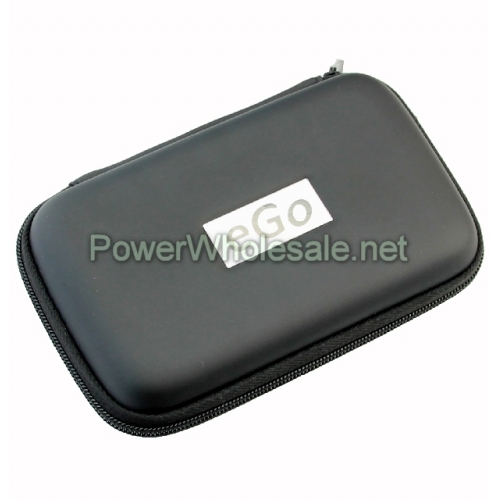 Please make sure that your review focus on 2012 most popular ego square bag for e-cig (big). All the reviews are moderated and will be reviewed within two business days. Inappropriate reviews will not be posted.